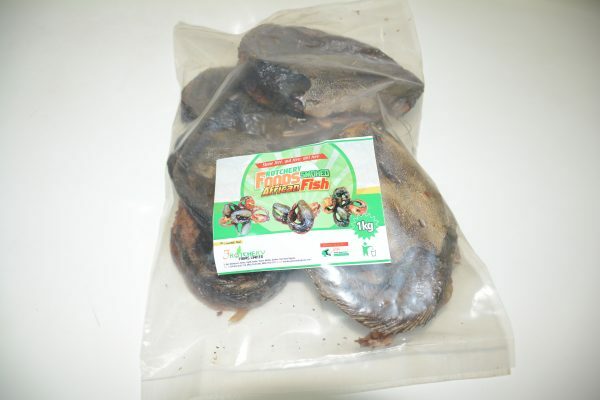 Our smoked African catfish is prepared under the best hygiene conditions.They are devoid of gills, stones and dirt free. It has a long shelf life. Ideal for stews, soups and as a tasty snack for healthy eating.